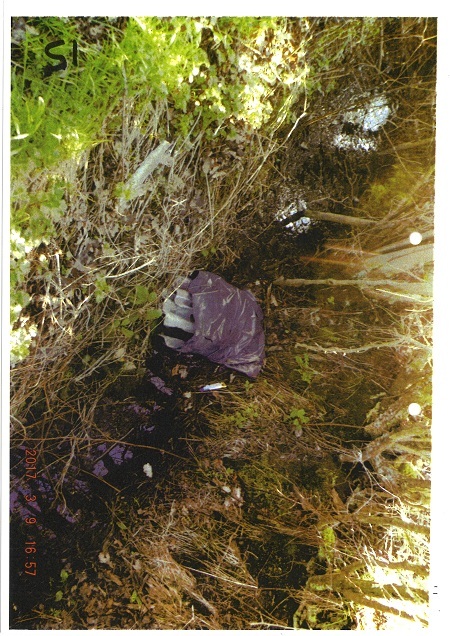 A Northwich man has narrowly avoided jail after fly-tipping dangerous waste in a country lane. Craig Norman Brewin, 39, of Manor Drive, Barton, Northwich appeared before West Cheshire Magistrates Court on 17 May 2018 and entered a guilty plea to a charge of depositing waste which contained asbestos, contrary to the Environmental Protection Act 1990. 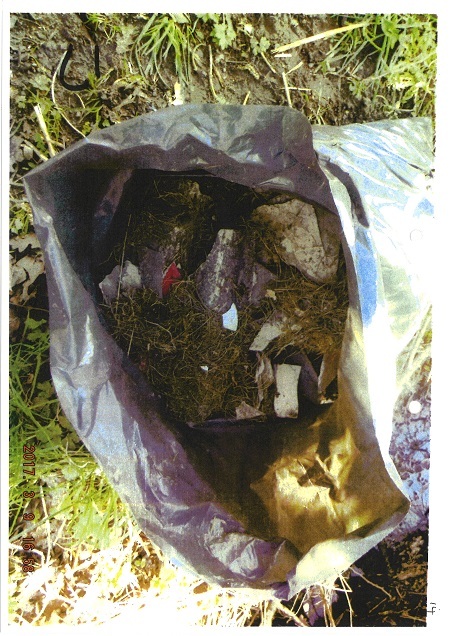 The prosecutor told the court that in March 2017 Cheshire West and Chester received a tip off that there had been a fly-tipping of thirty bags of waste in Hall Lane, Little Leigh in Northwich. 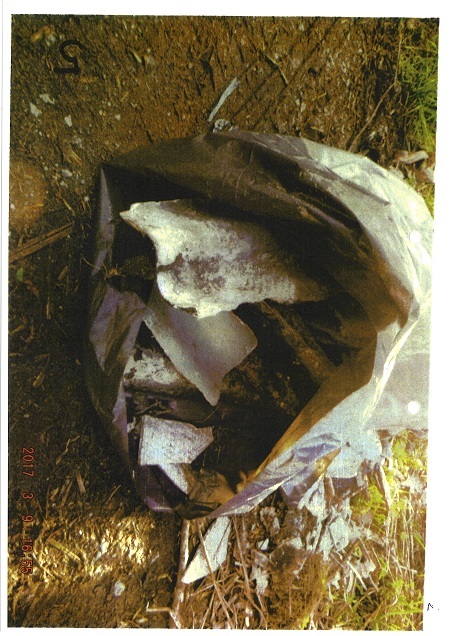 Officers from the Council’s Regulatory Services team attended the scene and found bags filled with broken pieces of corrugated asbestos cement sheeting, which contained white asbestos. They also found asbestos insulating board which contained brown asbestos. Due to the dangers of handling asbestos a specialist licensed contractor was called to collect and dispose of the waste. An investigation was immediately started and the defendant Brewin was traced and ultimately interviewed under caution. When interviewed Brewin explained that he had knocked down his old garage and built a new one, and that the asbestos materials were the remnants of his old garage. Brewin could not give an explanation as to how the asbestos waste came to be scattered down a country lane, but explained that he often left metal waste in his garden for collection. The prosecutor explained to the court the very serious health hazards if asbestos is not handled properly and explained that the diseases caused by exposure include: asbestosis, plural plaques, lung cancer, mesothelioma and cancer of the intestinal tract. In sentencing Brewin the court said that the case was extremely serious and had passed the custody threshold. The Council’s Cabinet Member for Environment, Councillor Karen Shore said: “This is an extremely serious matter and the defendant was lucky not to go to prison for this crime. Members of the public are advised to visit the Health and Safety Executive website www.hse.gov.uk/asbestos/essentials/ for advice before dealing with asbestos. It may take many years after exposure for symptoms of the potentially fatal diseases to appear.